Real Madrid has a unique style of play which differentiates them from other teams around the world. 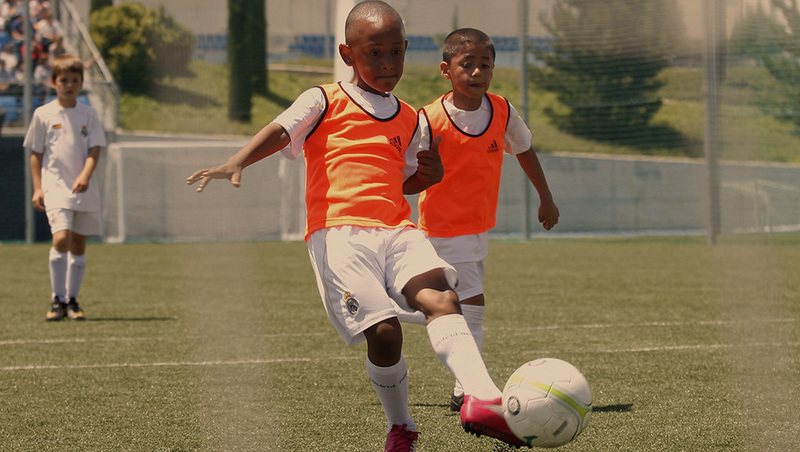 Learn how players like Carvajal, Nacho, or Raúl learned to play and still play today. Words like leadership, discipline, respect, teamwork, effort and enthusiasm are the cornerstones of the Real Madrid way. 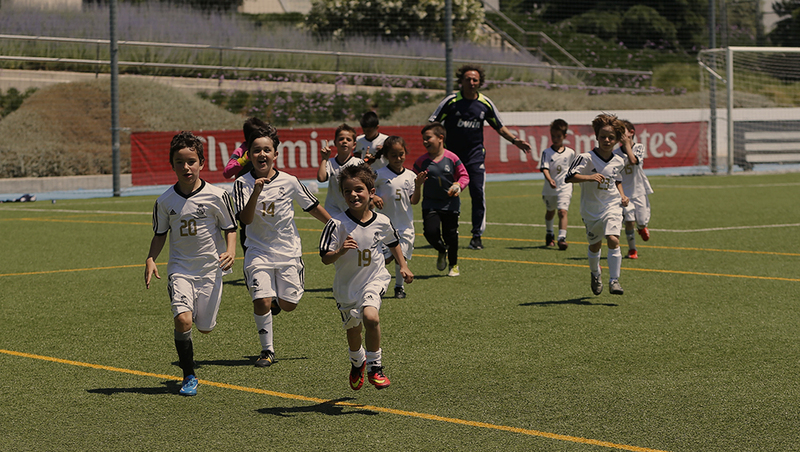 Real Madrid Soccer Camps are based on the Real Madrid methodology which includes a creative and attacking brand of soccer and the promotion of positive values such as respect, effort, ambition, teamwork and modesty. Players will experience during a week the Real Madrid’s proven winning methodology that has lead the team to win three consecutive Champions League titles and to be considered the best club in history. Learn and develop with the best soccer coaching staff with the succesful Real Madrid methodology. An amazing chance to improve your game and develop your soccer skills. Real Madrid will give the best players a chance to attend their soccer clinic in Madrid. A one in a lifetime opportunity to develop your game while visiting Madrid. Safe payment through our website to register your week. Get ready to play soccer and feel like a pro real madrid player.